Team India is absolutely flying under Virat Kohli. The captaincy career, which began with a heartbreaking loss in Galle in 2015 which was Kohli’s first Test series as permanent captain, has now taken full flight as the 28-year old has led the team to eight straight Test series wins with the latest being a thumping 3-0 win against Sri Lanka. That Kohli meant business as a captain was very much clear when he led the team to a 2-1 series victory in Sri Lanka in 2015 after losing the opener and the juggernaut is still rolling on. 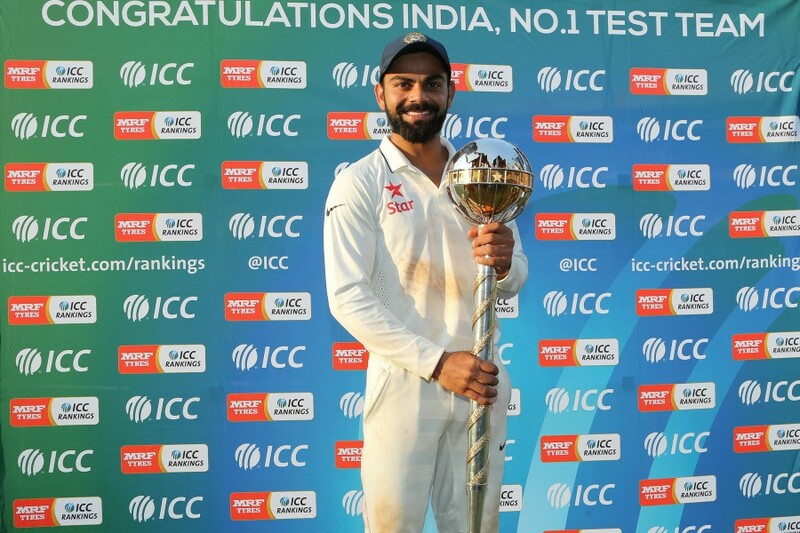 After the victory against the islanders, the Kohli-led side defeated South Africa (3-0), West Indies (2-0), New Zealand (3-0), England (4-0), Bangladesh (1-0), Australia (2-1) and Sri Lanka. His limited-overs captaincy has also started on a good note. After leading the team to ODI and T20I series wins over England in his first assignment, Kohli led the Men in Blue to the final of the ICC Champions Trophy. But amidst all this, one seems to have forgotten that there are several players are not getting a chance to break into the team despite being proven performers. With Virat Kohli’s love for having a settled playing eleven, Karun Nair is paying the price as he is finding it tough to break into the team despite scoring a historic triple century against England last year. In fact, he was dropped in the very next Test after his monumental knock before getting the chance to prove himself during the Border-Gavaskar series. And although, he failed to make the limited chances count against Australia, there is absolutely no denying that he is one of the most highly-rated players in the domestic circuit and certainly deserves a longer rope in the Test team.